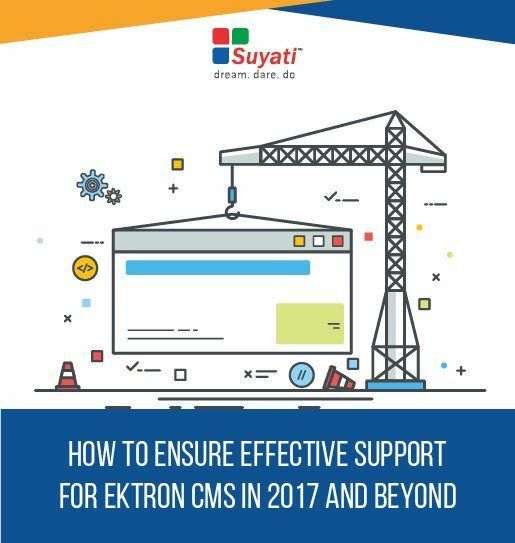 Ektron CMS is now a legacy product. The integrated CMS offers customers the option to move up to the latest Digital Experience Cloud. But migration is not a practical solution for everybody. What happens to those users who wants to continue with Ektron? Who will offer them support and maintenance service? To learn more, download your free copy of the whitepaper now.